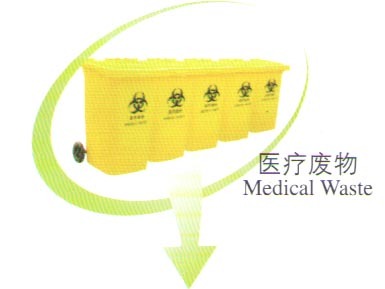 Medical Waste Treatment Capacity: 600Kgs per day. 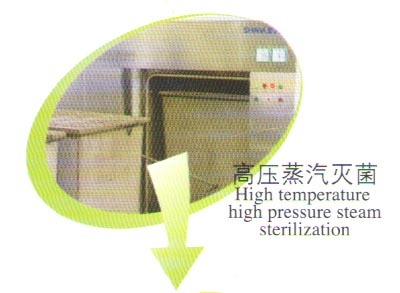 High temperature saturated steam is adopted as the medium to dispose the medical waste by mean of thermal sterilization. Under the powerful steam penetration through the materials being sterilized for a certain period, and all the microbe including bacterium gemma will be killed. Run the preset sterilization program to make sterilization disposal. 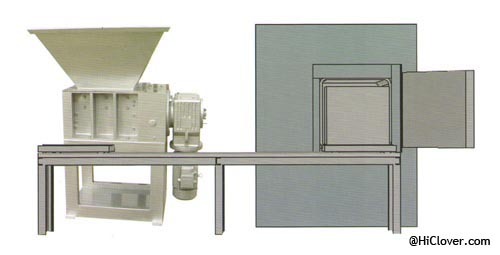 The program is as following: Preparation-Pulse Vacuum-Heating-Sterilization-Exhaust-Dry-End. 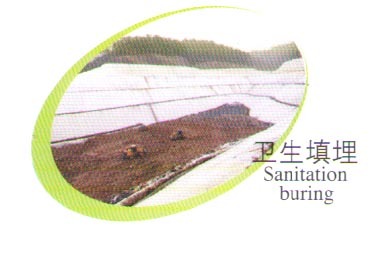 Waste gas and water generated in the sterilization are under innocuity disposal. 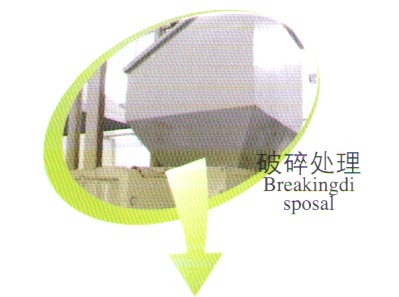 Through biological filtering and active carbon adsorption the waste gas will be exhausted into the atmosphere, and by means of second time sterization in the specical chamber the waste water will be discharged into the sewage disposal center for further treatment.